Do you go outside? 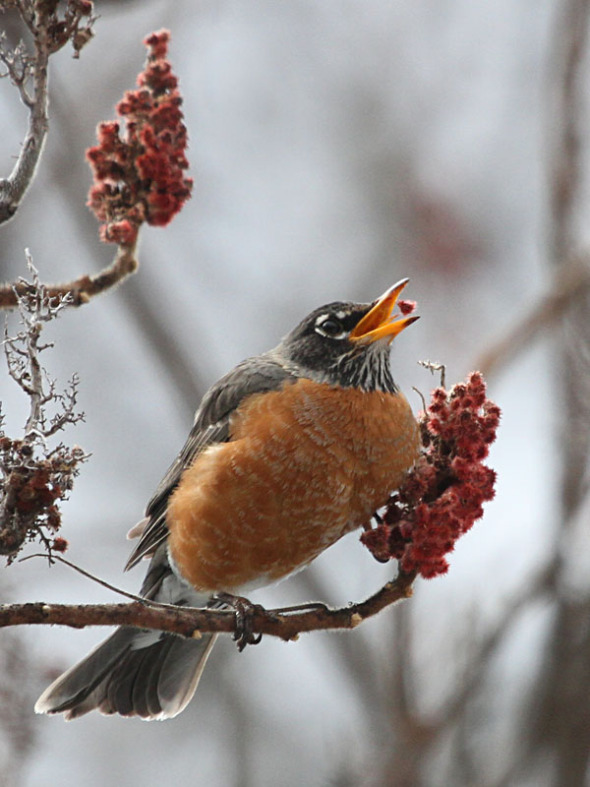 Then the NY Natural Heritage Program is looking for you to help map invasive species! And they are providing free training throughout the state for your convenience. 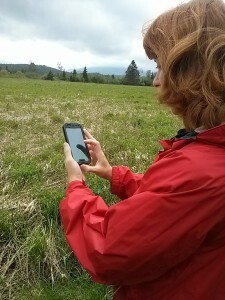 iMapInvasives is now available on your smartphone. iMapInvasives New York is New York State’s on-line all-taxa invasive species database and mapping tool. It’s one stop shopping to provide information on your invasive species observations and surveys in NY and control efforts. You can even use your smartphone to report new findings (a new feature for those that have already received training). 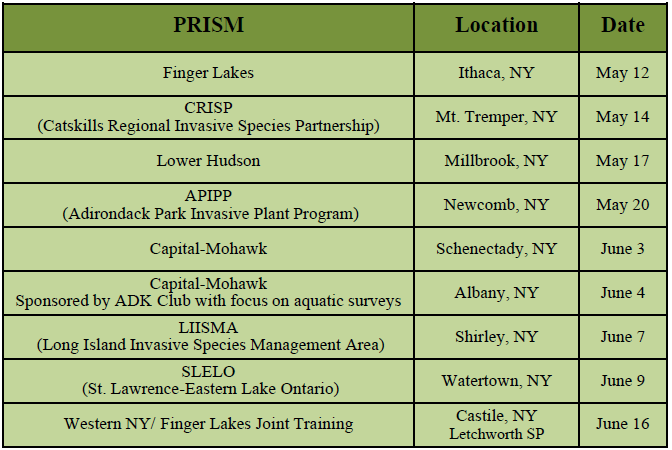 Training is required to enter data, and free sessions are being offered this spring in each of the Partnerships for Regional Invasive Species Management (or PRISM for those in the know). 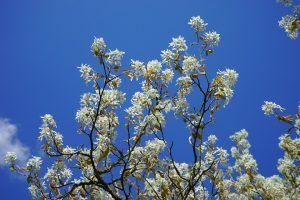 It includes beginner and advanced levels — plus sessions on how to identify invasive at some of the locations. And speaking of invasives, you can ensure your garden and landscape are not contributing to the invasives problem by using choosing native plants. 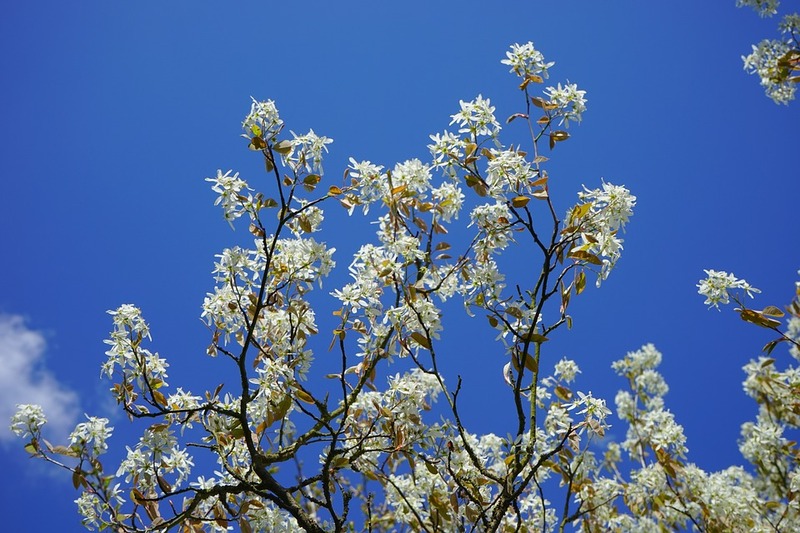 Walk away from the Japanese barberry and Norway maple and discover other beautiful options. 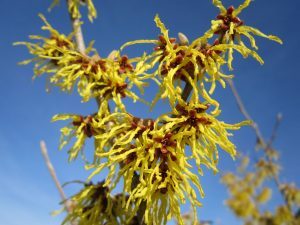 Alternatives to Ornamental Invasive Plants: A Sustainable Solution for New York State is available online.